Although Windows 7 is the most popular operating system at present, it is not well-suited for some programs that were created for Windows XP. As a result, Microsoft has come up with solution named Windows XP Mode. By using Windows XP Mode, computers with Windows 7 Ultimate, Professional or Enterprise editions can operate programs in both operating systems. This acts as a virtual operating system and also provides a mode to open programs within Windows 7. Like any other program, it runs in different window on desktop. With Windows XP Mode, you can perform any task as you are working on computer with Windows XP. To install Windows XP Mode in your system with Windows 7, you have to follow some steps. At first, you must check that your computer fulfills some system requirements; otherwise Windows XP Mode won’t run properly. In order to check whether system is compatible with Windows XP Mode, you must make sure that computer’s CPU has capability of hardware-assisted virtualization. For this, you can download detection tool provided by Microsoft from Windows XP Mode and Windows Virtual PC support website. If CPU supports hardware-assisted virtualization then you might need to turn it on by modifying basic input/output system (BIOS) settings. 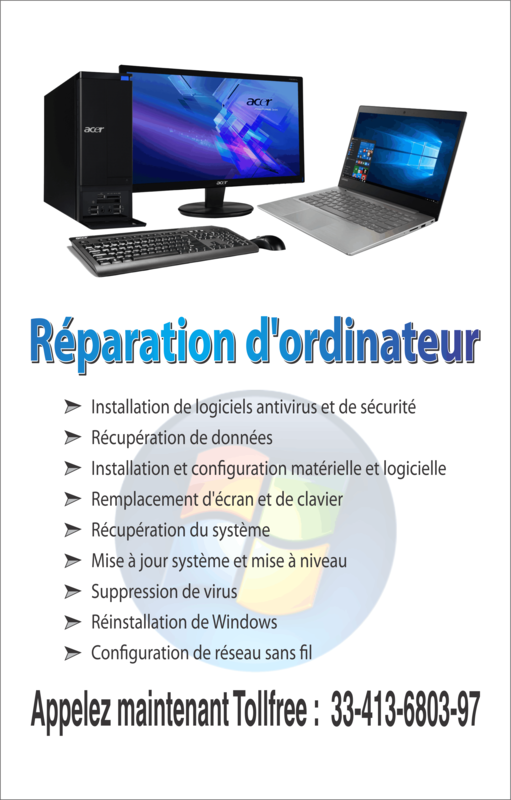 For installation, Windows XP Mode can be downloaded from Windows XP Mode and Windows Virtual PC website. While downloading, you have to check if it is fully licensed version with Service Pack 3; as well as ensure that it is suitable for your Windows 7 edition. After downloading, run the setup and select location for Windows XP Mode. You will get a message as soon as the installation completes successfully. Windows Virtual PC is essential for execution of virtual operating systems on computer; and you can get it from same website. It should be apt for an edition of Windows 7 that you are using. The same procedure, used for installation of Windows XP Mode, is followed and you have to accept license terms. After installation, restart your computer and you are done with installation of Windows Virtual PC. Next step is to set up Windows XP Mode so that you can use it. For this, first click on ‘Start’ and then go to ‘All Programs’. You will see ‘Windows Virtual PC’ option, click on it and then click on ‘Windows XP Mode’. Window showing license terms will appear on screen; you must read and accept these terms. In ‘Installation folder and credentials’, you have to select the location folder in order to save Windows XP Mode files; and this folder will be protected by password of your choice. Windows XP Mode will open in new window on desktop once setup is complete. To use program in Windows XP Mode, click on ‘Start’ and go to ‘All Programs’. As explained above click on ‘Windows XP Mode’ and insert installation disc of program that you want to run. Install the program by following instructions and then close the window of Windows XP Mode. After this go to ‘Windows Virtual PC’ and then click on ‘Windows XP Mode Applications’ so as to run that program in Windows 7 and you can then operate program which is designed for Windows XP. You have to make sure that Windows XP Mode window is closed before starting the program in Windows 7. Before closing Windows XP Mode window, save data which you want to keep. You must note that Windows XP Mode is not supported with antivirus software. Although your system is protected with antivirus, you have to defend Windows XP Mode by installing antivirus software in it. 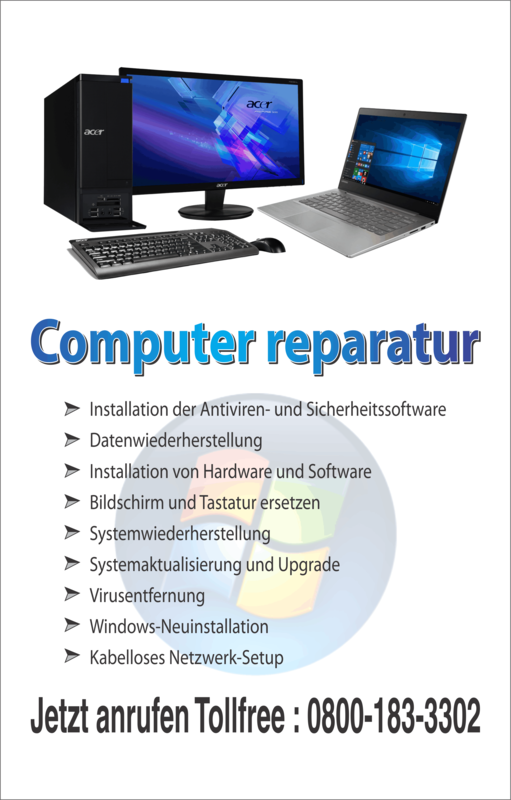 In this way, you can install Windows XP Mode and enjoy experience of working with both operating systems at once. Can I take a snapshot or otherwise save the XP mode image I have set up and then start another new XP mode image? If so, how?